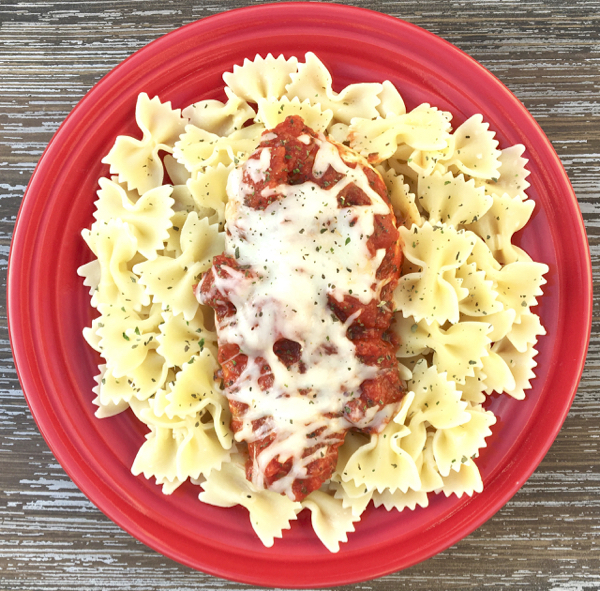 Add this delicious Instant Pot Olive Garden Chicken to your menu for the easiest dinner you’ll make all week! Ever find yourself craving Italian food? Satisfy your cravings and recreate your favorite Olive Garden experience at home with this Instant Pot Olive Garden Chicken! It’s such a fast and flavorful dinner, thanks to the savory Parmesan Cheese and Olive Garden Italian dressing! Want to know the best part? No tip! That’s right… just go on and tip yourself tonight! This 3 Ingredient easy dinner is a fraction of the cost of dining out, but ALL of the flavor! Ever find yourself craving Italian food? 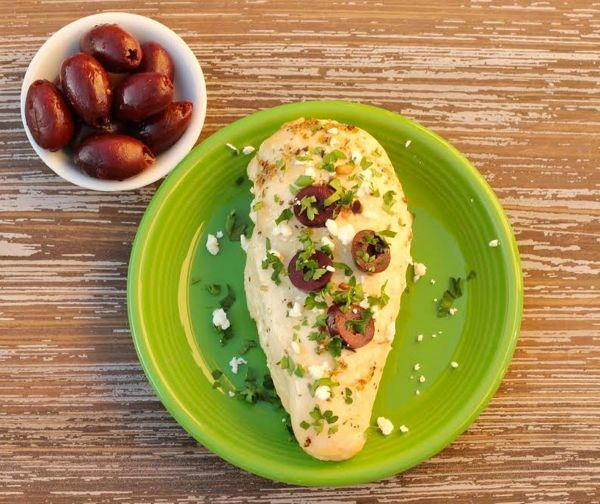 Satisfy your cravings and recreate your favorite Olive Garden experience at home with this Instant Pot Olive Garden Chicken! 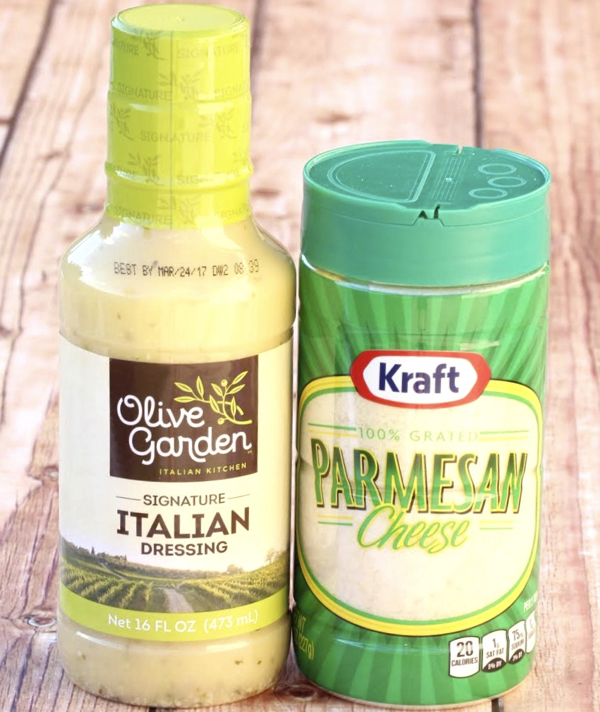 Pour 1 cup Olive Garden Dressing into bottom of Instant Pot. Add Chicken Thighs to Instant Pot. In medium mixing bowl, stir together remaining 1 cup Olive Garden Dressing and Grated Parmesan Cheese, until well combined. Pour Dressing/Cheese mixture over chicken. Allow to cool for 5 minutes with lid off. Shred chicken with 2 forks or serve as whole thighs! Running short on time? 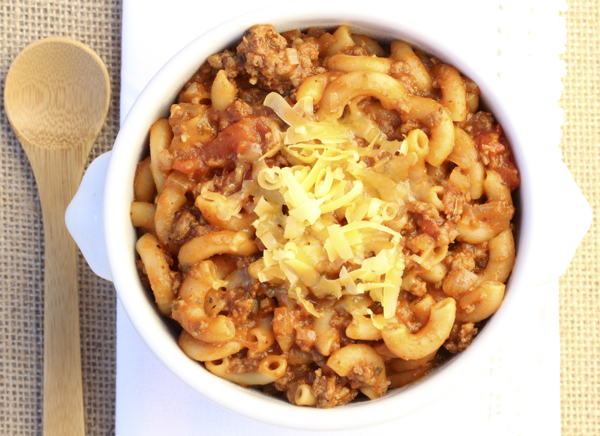 This Instant Pot Goulash is the ultimate comfort food that’s perfect for those busy weeknights, done and ready to eat in less than 30 minutes! 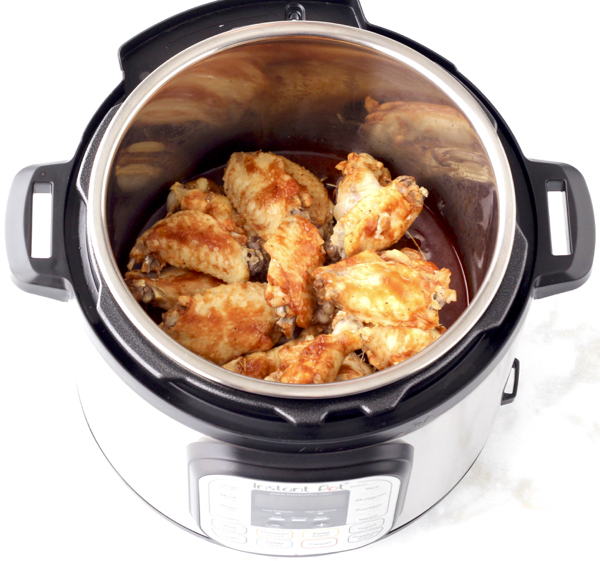 Just grab 3 easy ingredients and these wings will be done and ready to eat in just 30 minutes! 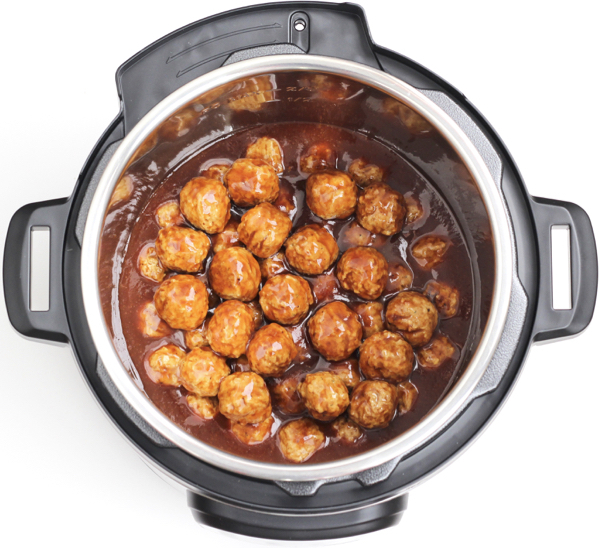 These Instant Pot Barbecue Chicken Thighs are coated in a delicious BBQ Root Beer sauce that everyone will go crazy for! 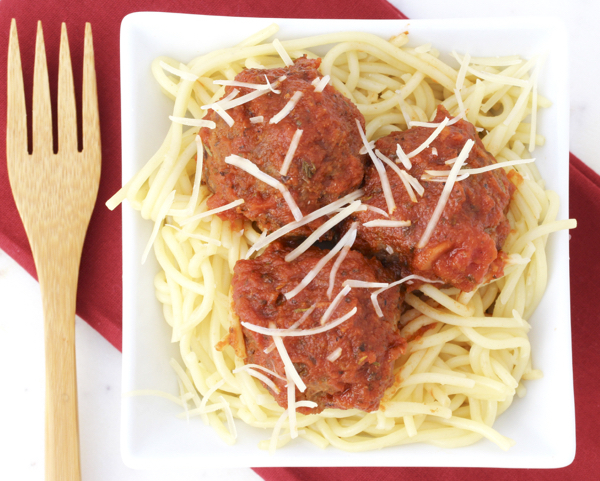 Not only are these Instant Pot Italian Meatballs delicious with your pasta, they’re also also fabulous served up on a hoagie roll as a meatball sub! The combination of onion, garlic, Italian seasoning, and melted mozzarella cheese makes this Slow Cooker Italian Herb Chicken the perfect quick prep weeknight dinner option! The flavor-packed ranch dressing and cream of chicken soup adds amazing flavor to these 4 Ingredient Crockpot Ranch Pork Chops! This yummy Panda Express Orange Chicken Recipe is way better than takeout! Just dump the ingredients into a crockpot, close the lid, and walk away! 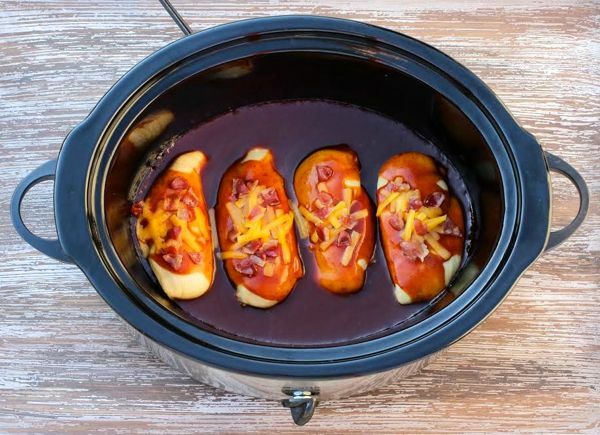 Looking for a quick and easy Crockpot dinner this week? Satisfy your homestyle comfort food cravings with these tender and juicy country smothered pork chops! 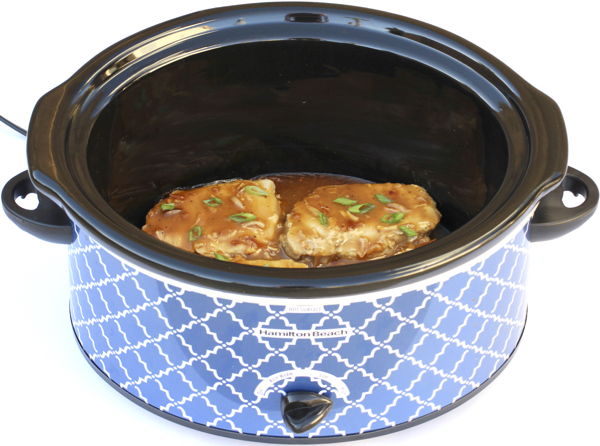 This Crock Pot BBQ Chicken Recipe will revolutionize your weeknight dinner menu! 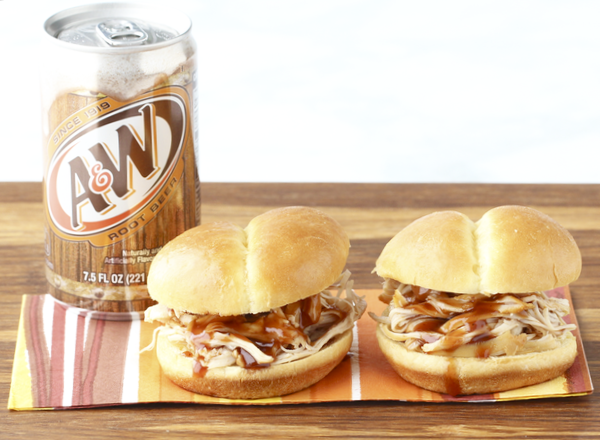 You just can’t go wrong with the delicious flavors of Barbecue, Coke, Bacon, and Cheddar Cheese! 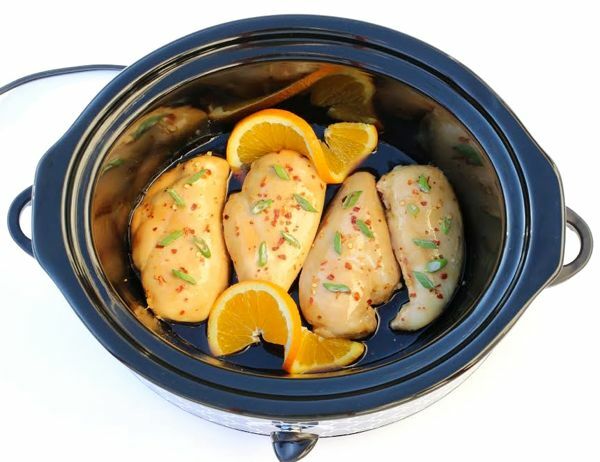 What happens when you take your favorite drink, boneless skinless chicken breasts, and a Crock Pot? An over-the-top delicious meal… that happens to be crazy easy, that’s what! Have you ever found the idea of cooking a whole chicken just a wee bit daunting? 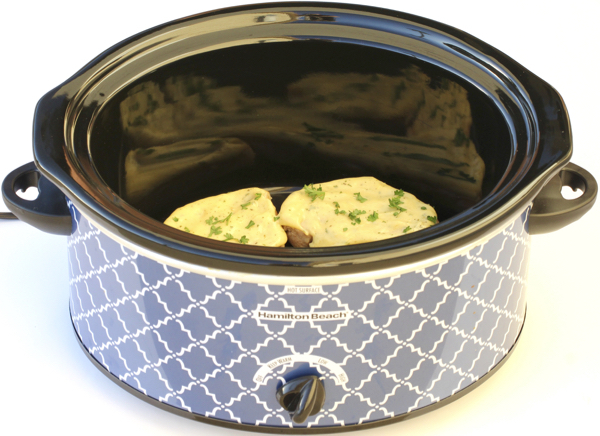 No need to worry… cooking a whole chicken in your slow cooker is actually ridiculously simple with this Easy Whole Chicken Crock Pot Recipe! 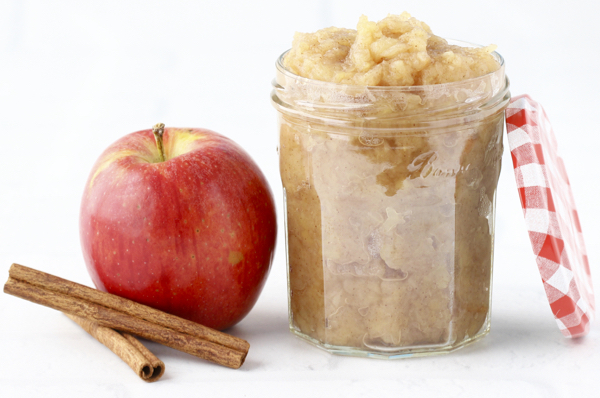 Take your applesauce to a whole new level of fresh with this EASY Instant Pot Applesauce Recipe! It will make your home smell AMAZING, and it’s such a healthy snack. Even the kiddos will love it! 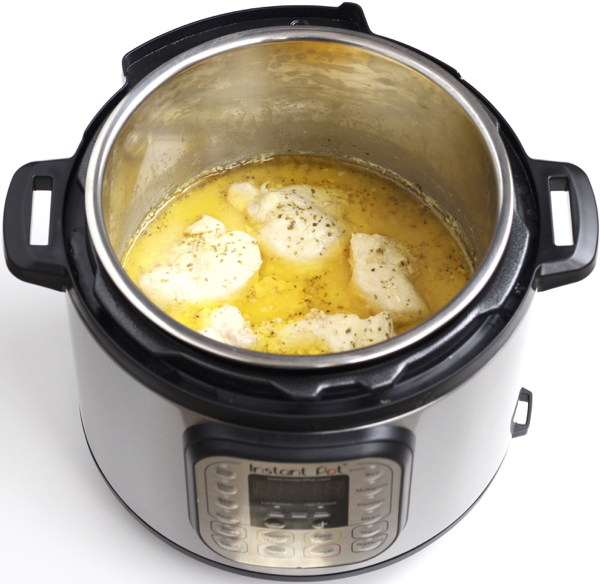 Tried this Instant Pot Olive Garden Chicken? Why can’t you use frozen chicken to make this? I tried this for a light dinner, but used regular Kraft italian dressing. The only thing I wish I had done differently was to double the number of thighs! It was AMAZING! As it was just me and my wife, and I have an instant pot mini (3 qt) I halved the ingredients and kept the time the same. I thought it would be a bit ‘tart’ but this recipe is so easy and so flavorful, I’ll be doing it again soon! I cooked it skin side down, and removed it before serving, as that did add to the appeal. Thanks for a sure-fire easy dinner I’ll be doing often. So glad you liked the recipe Tom! I tried making this and the thighs stuck to the bottom of the pot and I got a BURN warning. Should the meat be placed on the trivet? Also, I does the dressing provide enough liquid to bring it up to steam? Hmm… that’s never happened when I’ve made this recipe. Make sure you’re using fresh or thawed thighs to allow for extra moisture to be released during the cooking process. I’ve heard from others that they use the trivet, if you try it, let me know how it works. I got the burn message as well and was using fresh chicken. I would suggest using the trivet if cooking this to avoid that message. I ended up also only cooking them for 6 min because they were definitely done! This recipe is very good though! 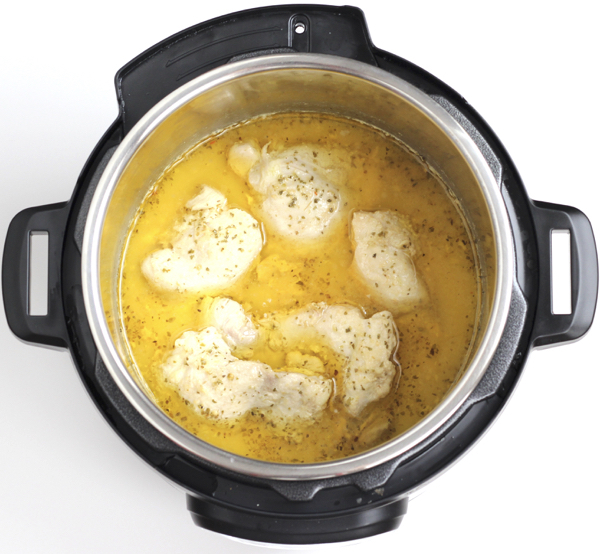 I have always heard that adding dairy to the Instant Pot during the cooking process will only curdle it. Is that the case with this dish? Do you suggest adding Parmesan cheese after cooking or do as is? 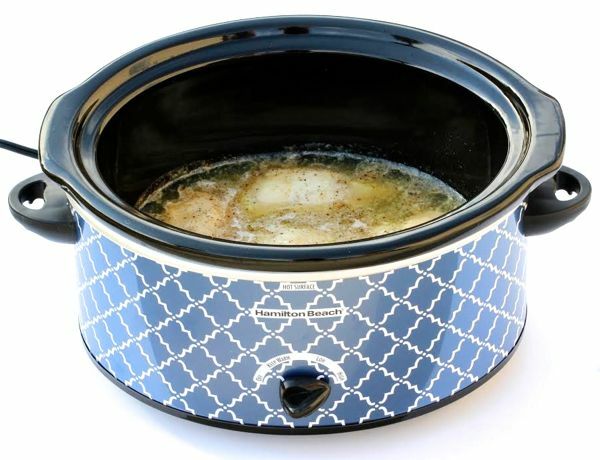 any idea how you would do this without an instant pot? Would you change the time if using chicken breasts instead of thighs? I haven’t tried making this with chicken breasts yet, but if you do… let us know how it turns out! Chicken breasts will be done in 8 min, using natural release. They can dry out super fast, so, if using those, you may want to experiment a bit with them as some are thicker than others. I usually use the thicker in my IP, but, thighs have a natural fat in them, and take on better flavor. That’s a great tip, Dawn… thanks so much for sharing!